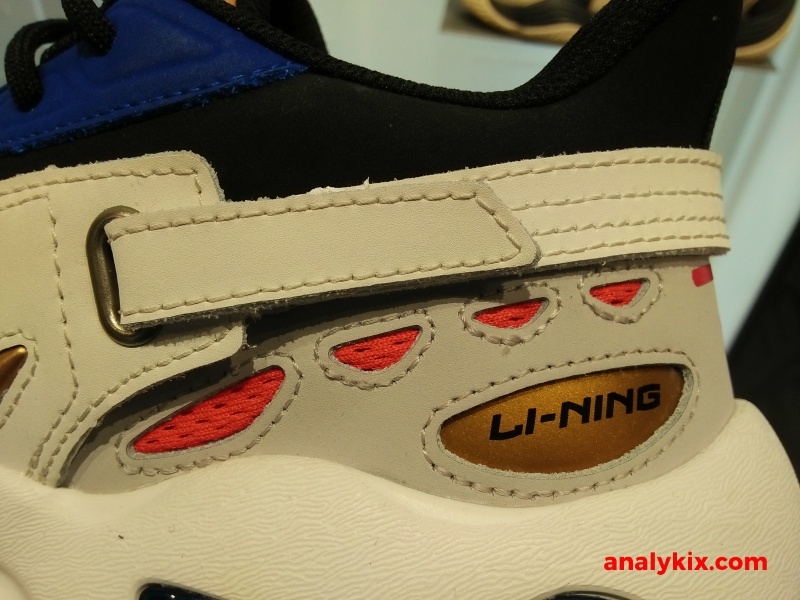 Another retro-looking sneaker from Li-Ning is up for grabs at Athlete's Foot. 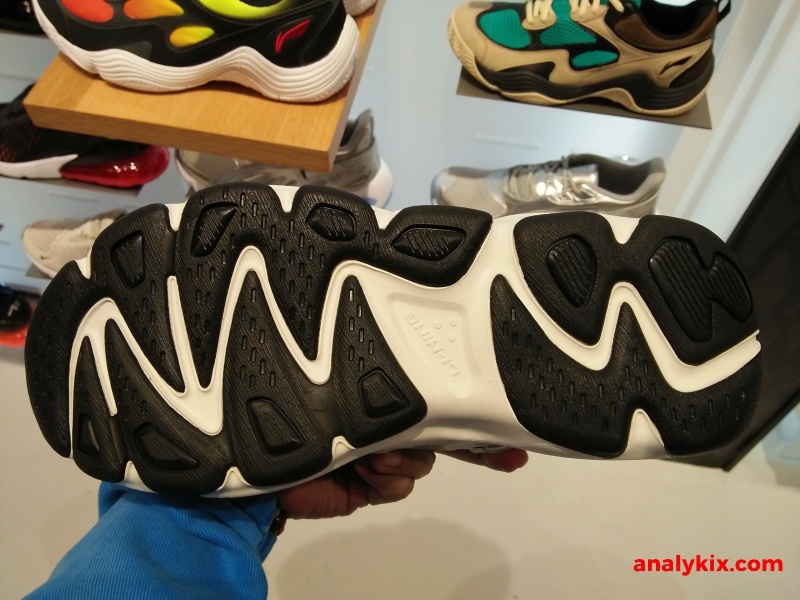 Dubbed as the "Butterfly", the shoe was first seen at New York Fashion Weekend and it's good to see that brands who are known for their performance kicks are entering into the lifestyle field which adds more options to the consumers. 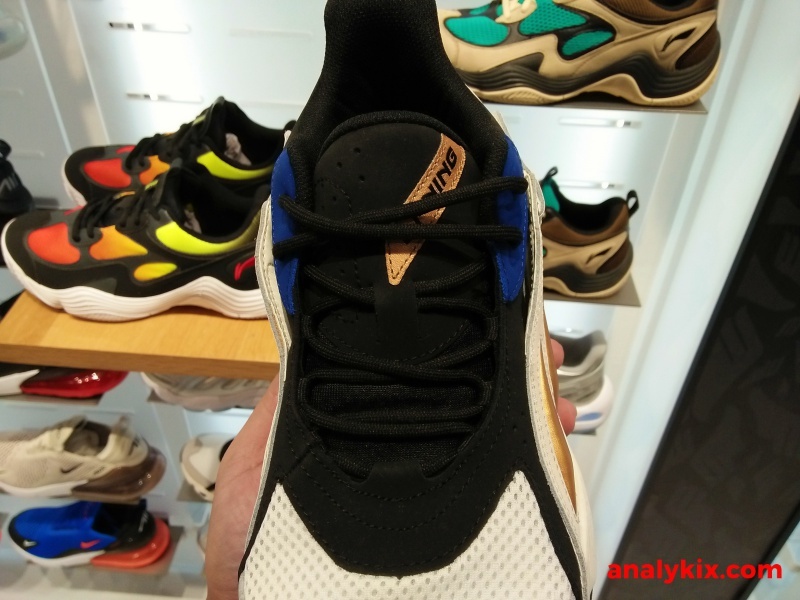 Mesh and leather materials were used in the upper and it really carries that retro vibe because these were the materials that were used back then especially the 90s. 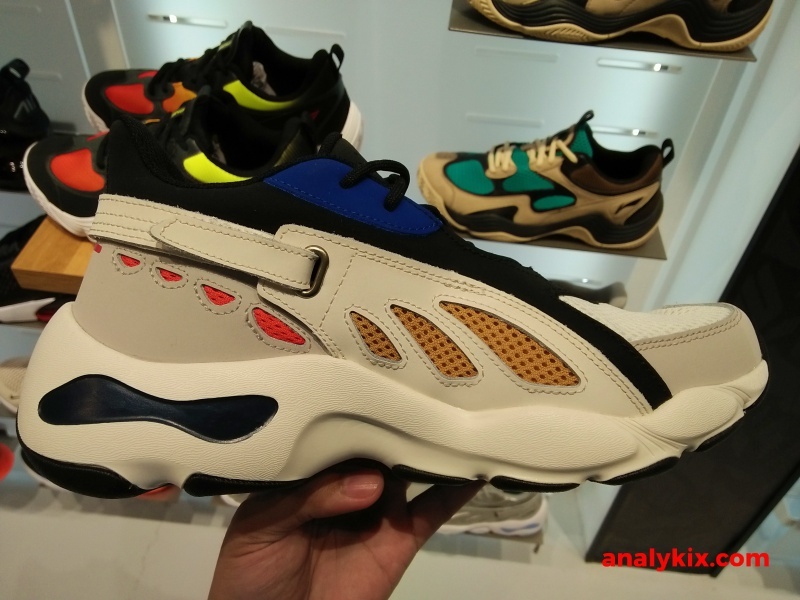 Even the bulky silhouette of the shoe is perfect in today's trend where "dad shoes" are selling like pancakes. 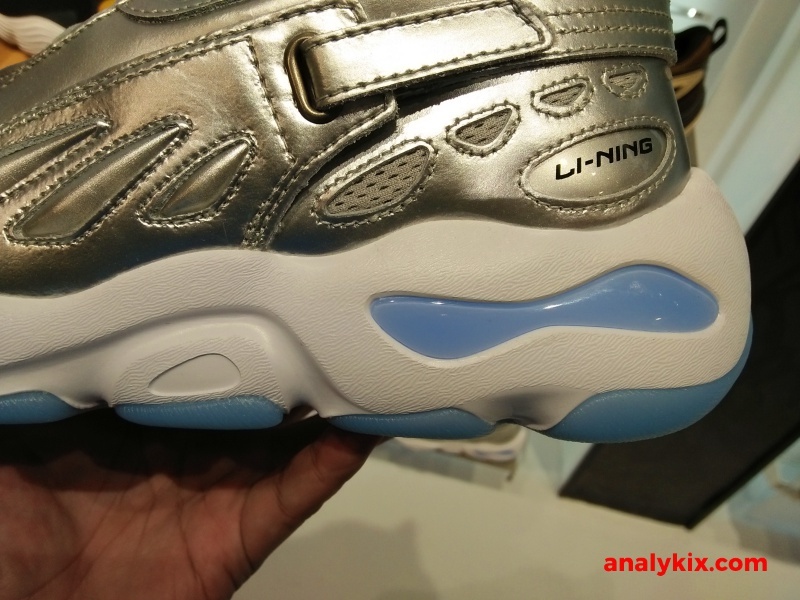 For cushioning, EVA foam was used and Li-Ning's DMX technology which is new to me. 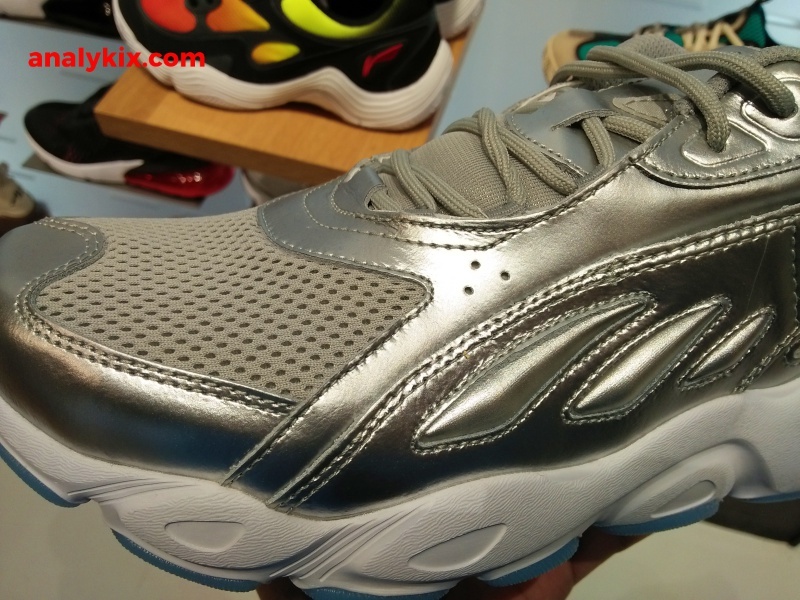 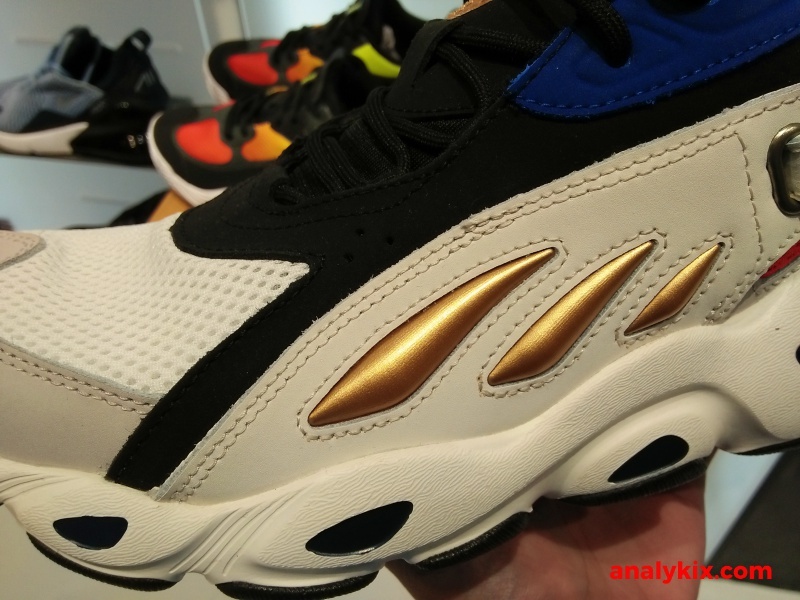 I did some researching and it seems like this tech was already being used and more prevalent with Li-Ning's running shoe line. 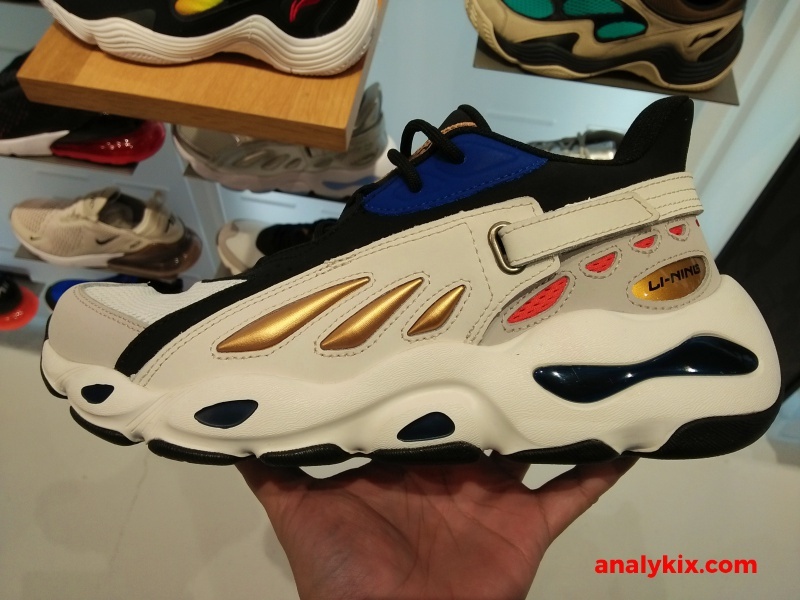 Finding that out makes it more good since at least you know that there is some tech in there and with a retail price of Php 9,999 that shoe should have something different to offer since it is a bit costy IMO. 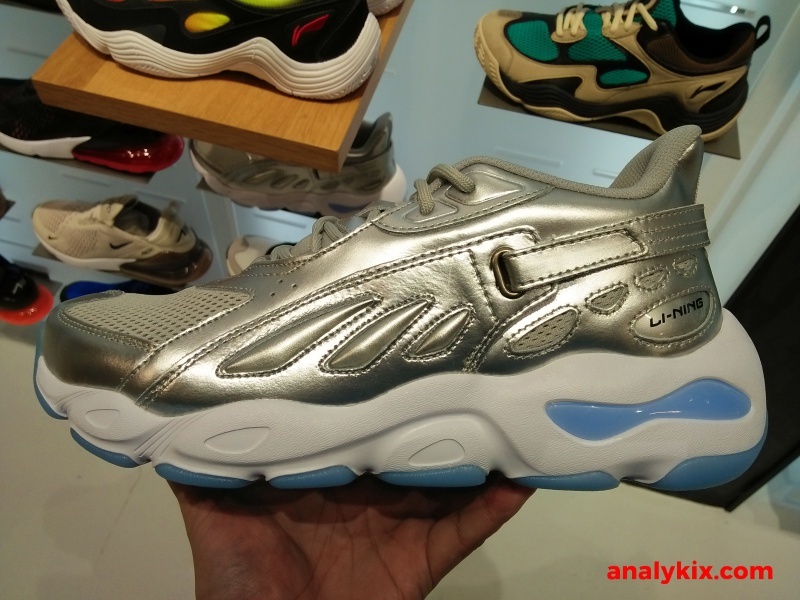 However, these are nice looking especially the more colorful one and I can see other people digging the silver colorway since it is more striking and others just want to really give that more unique look or color style. 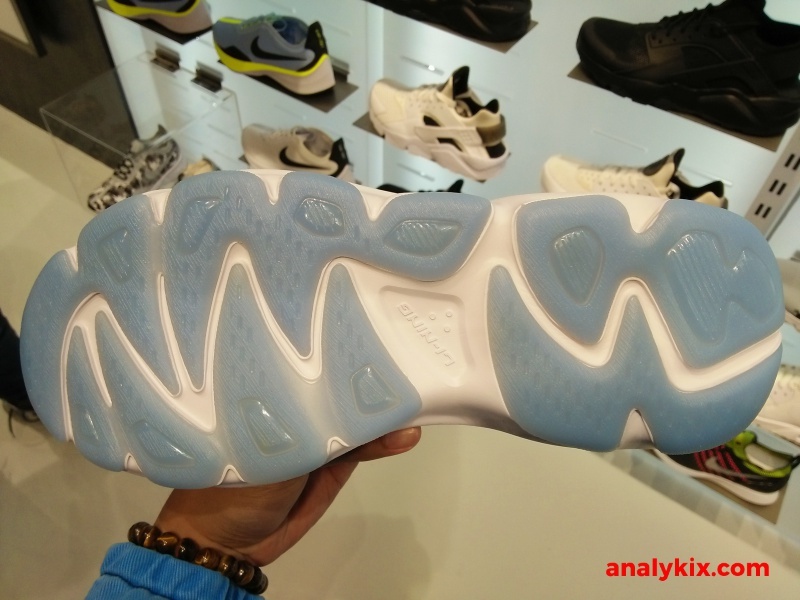 In case you want to grab a pair, these are available now at Athlete's Foot in Vertis North.